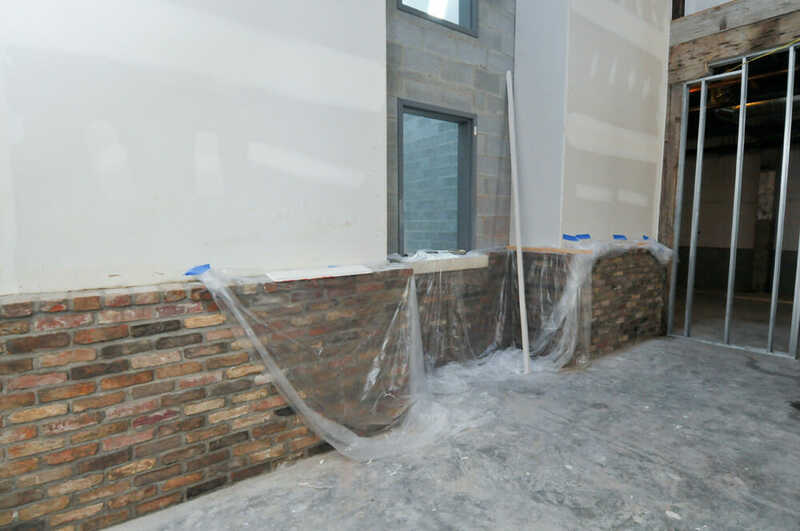 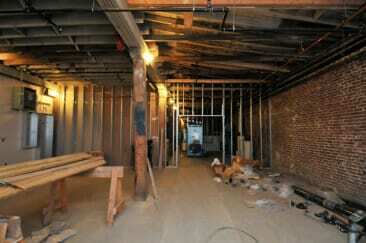 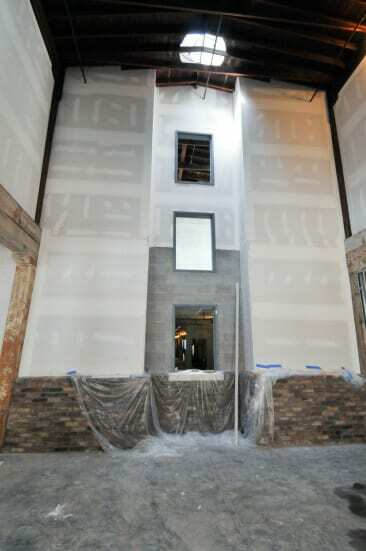 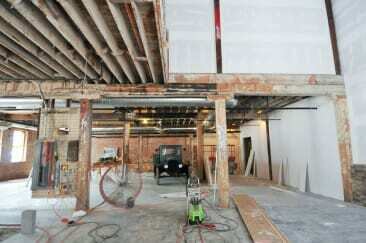 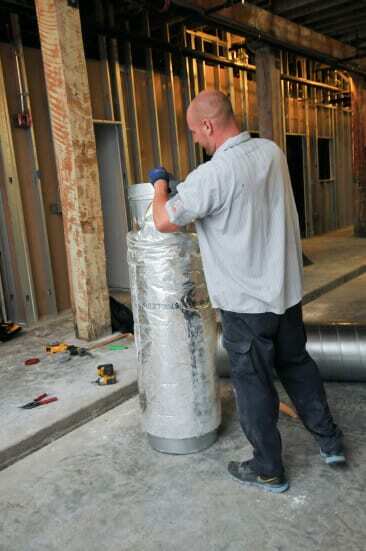 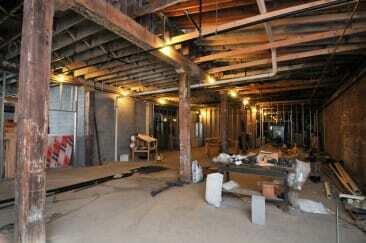 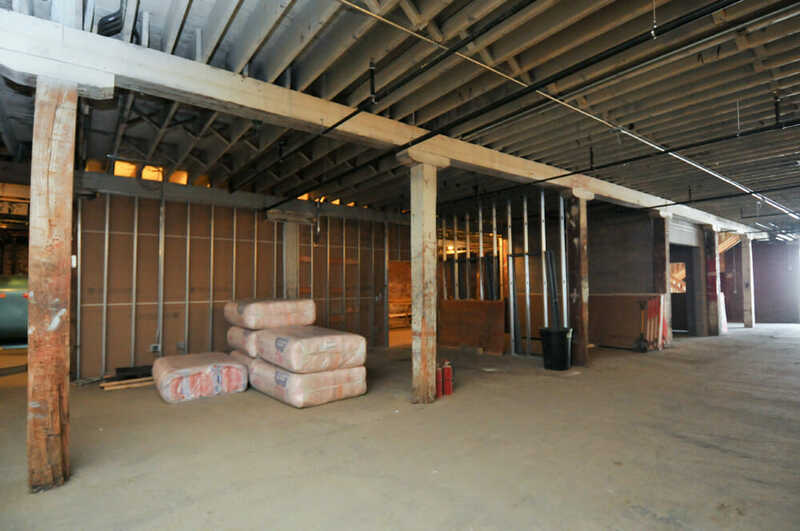 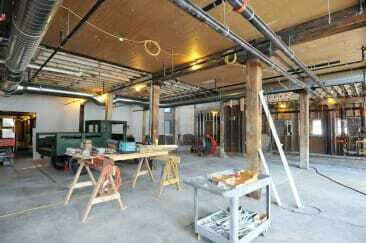 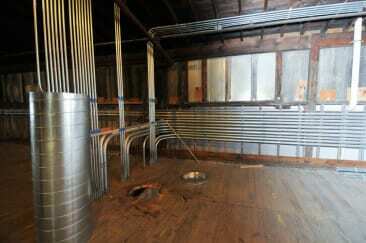 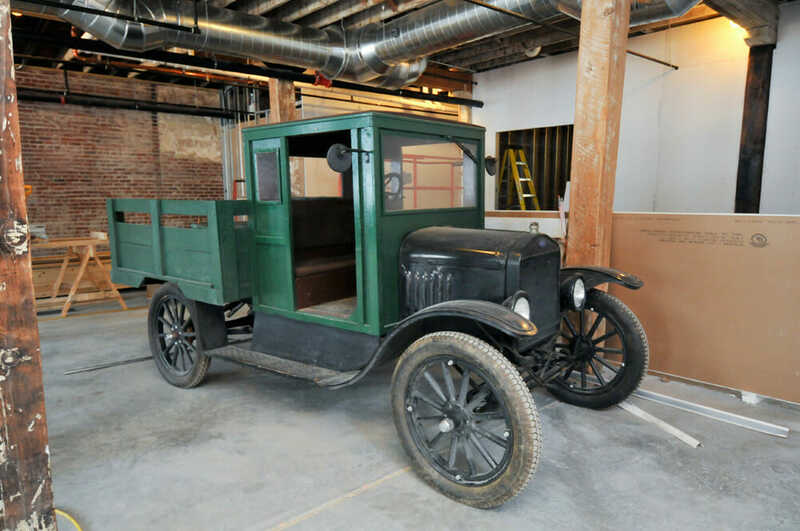 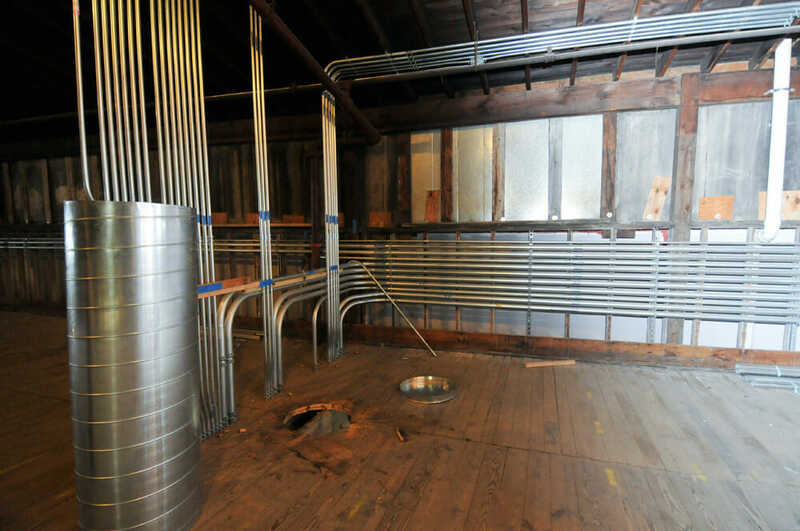 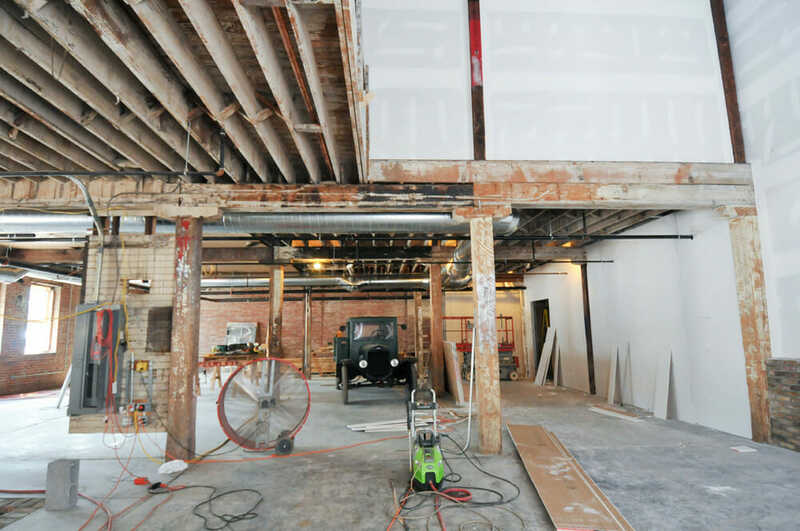 Construction September 4 2014 - Peerless Distilling Co. 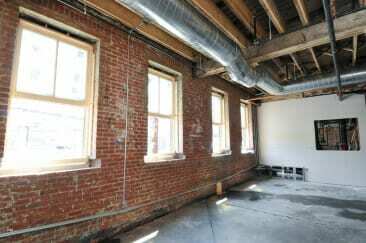 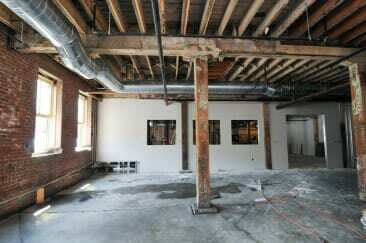 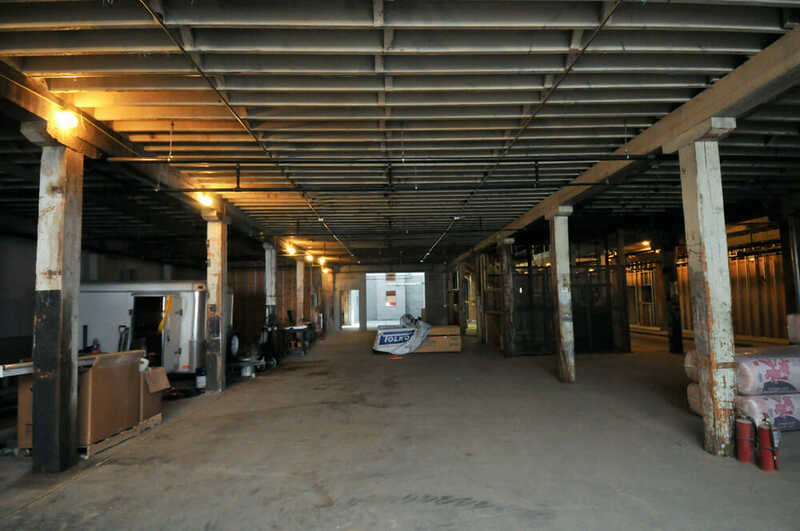 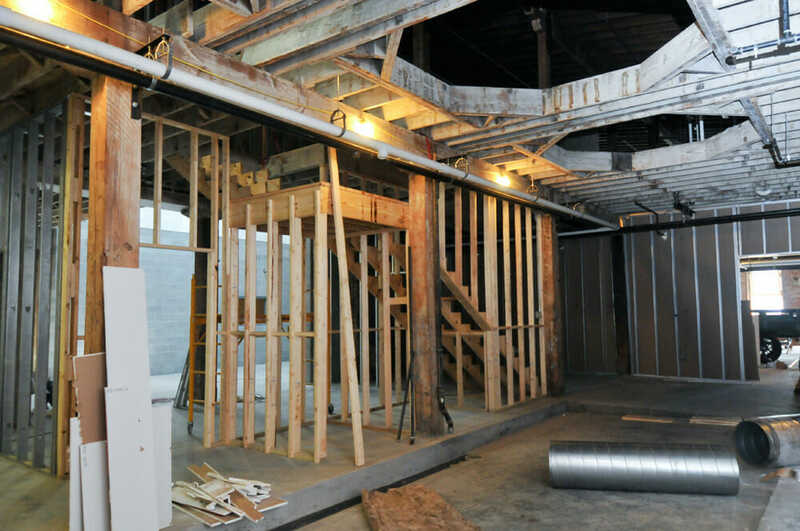 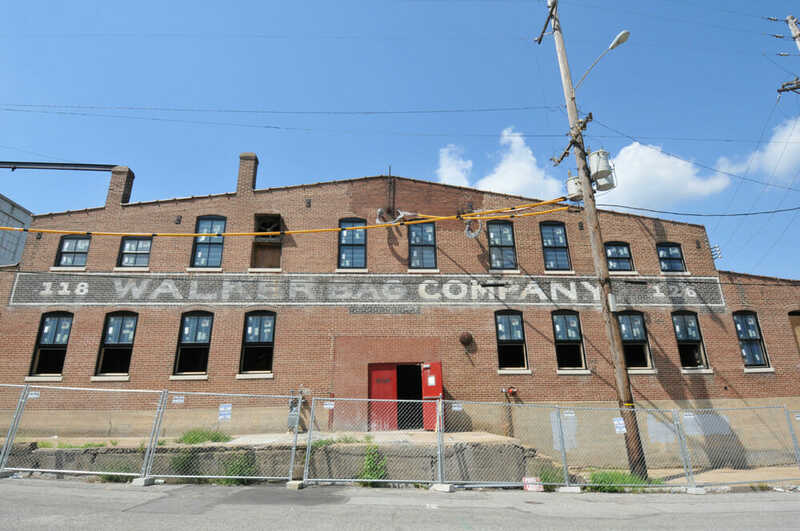 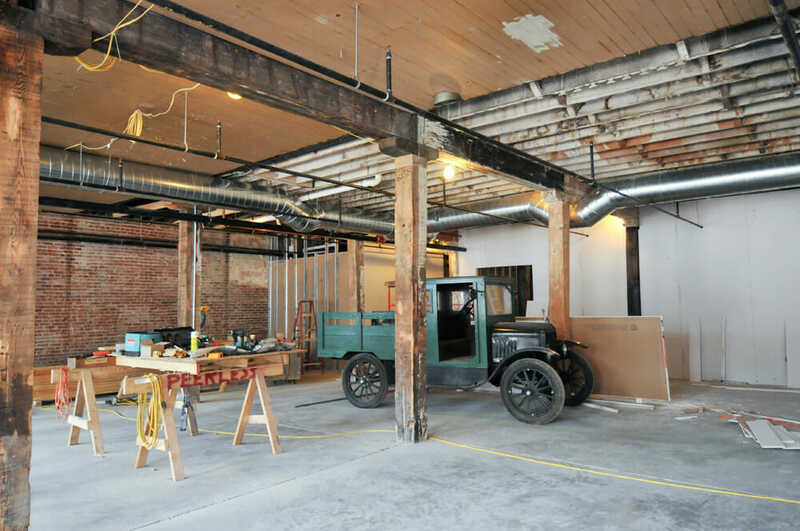 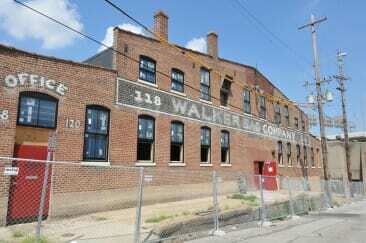 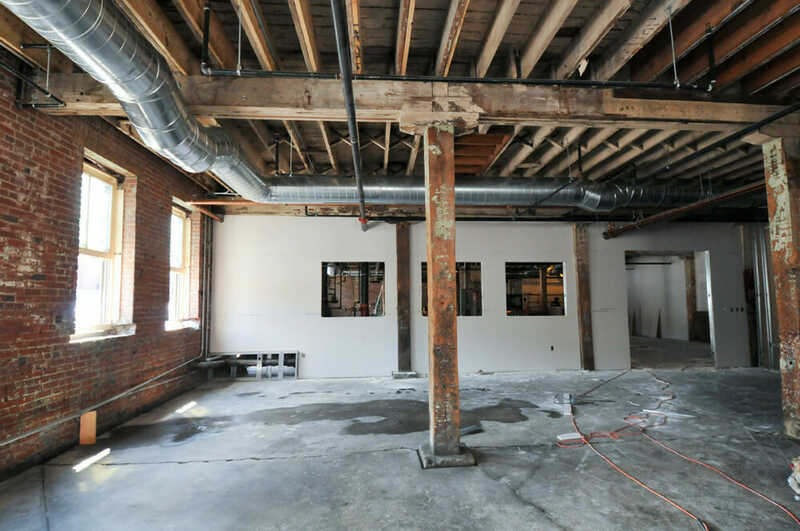 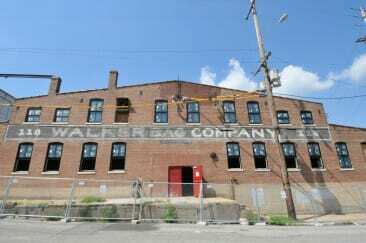 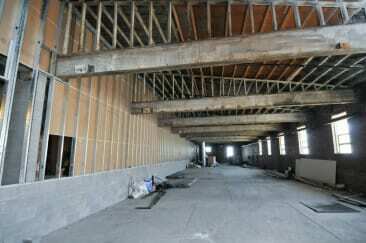 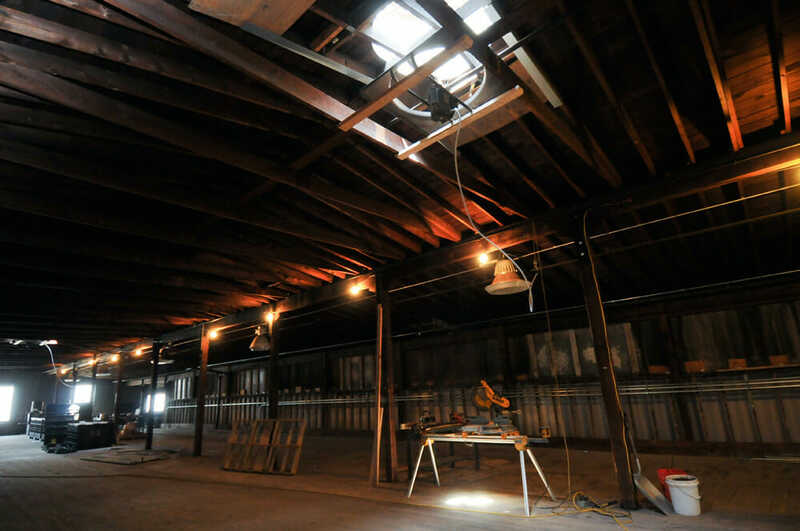 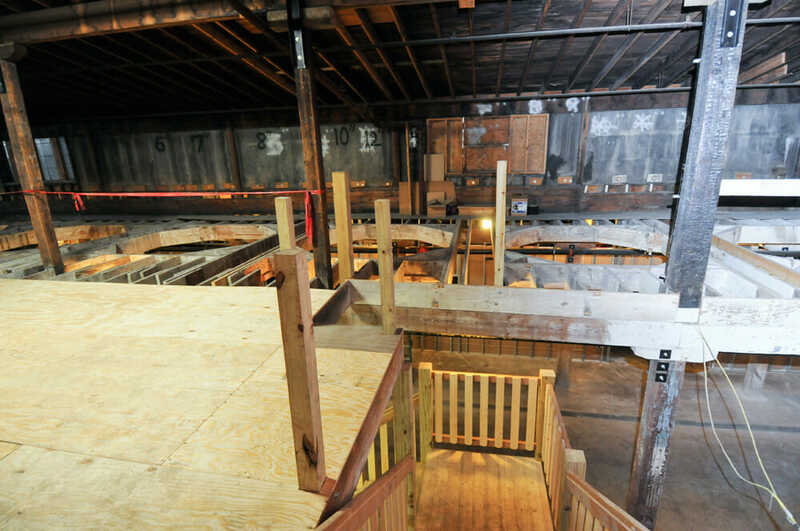 The building for the new Kentucky Peerless Distillery in Louisville, Kentucky has been under renovation since February 2014. 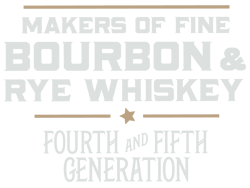 We have had the best of times, we’ve had the not-so-best of times, but it’s all been a good time. 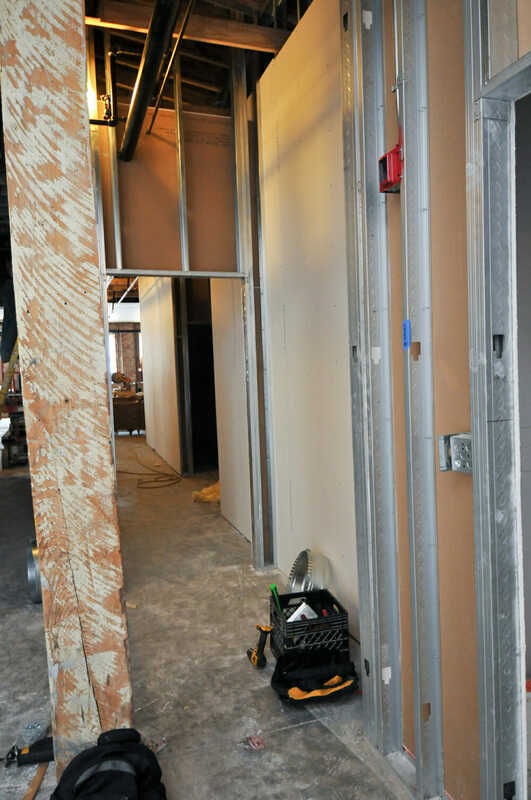 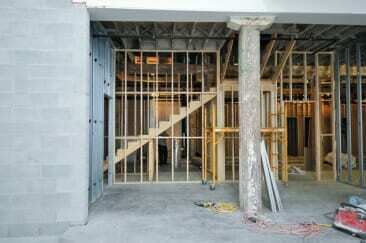 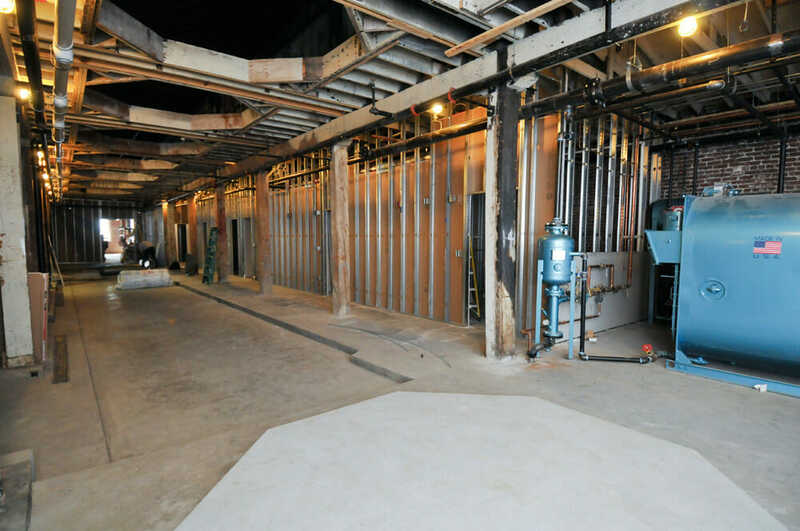 Have a look through our construction shots to see the progress. 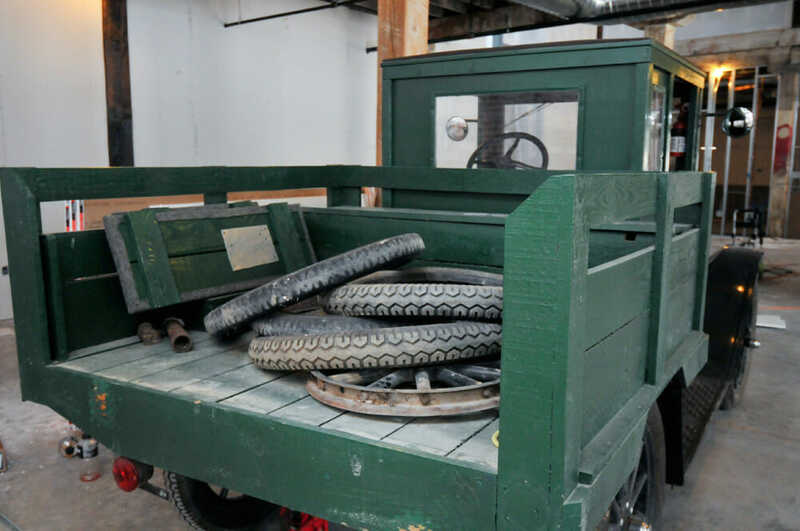 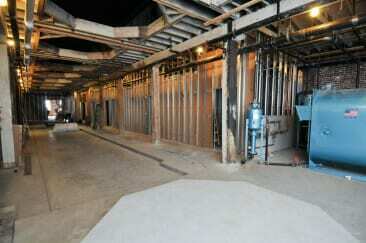 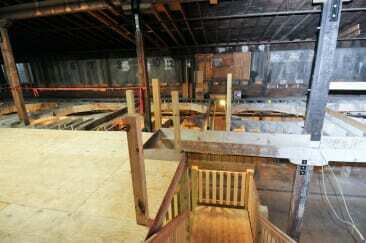 Opening to the public in 2015!